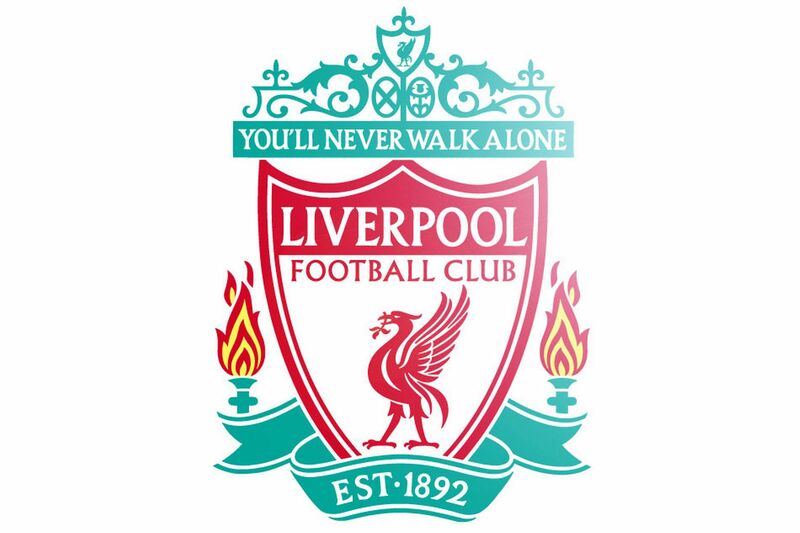 What year was Liverpool FC founded? What club did Liverpool sign Roberto Firmino from? 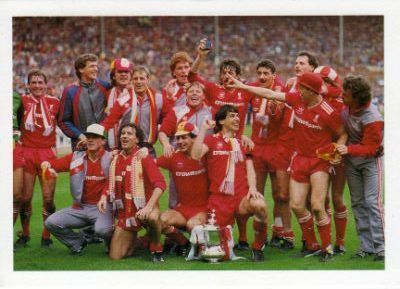 Who was Liverpool's Kit sponsor in 1980? 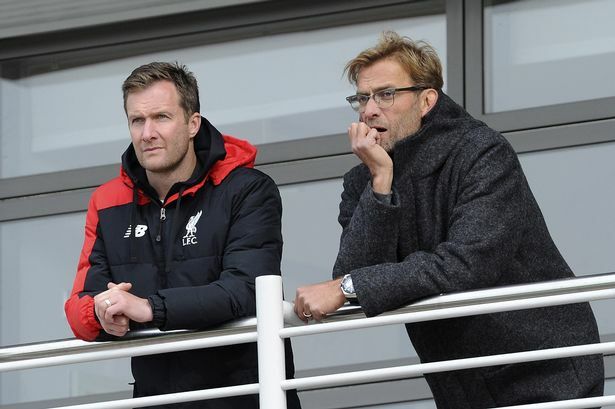 Which team did Sami Hyypia join after the Reds? How many professional clubs has Steven Gerrard played for? 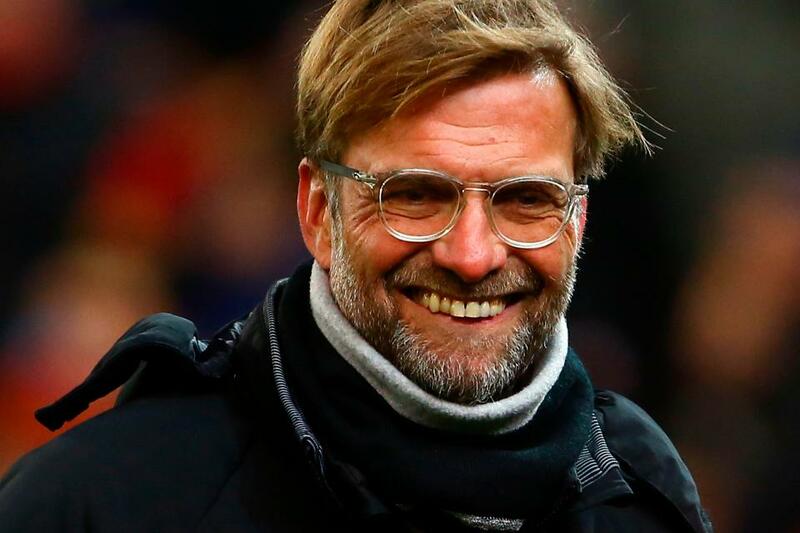 What year was Jürgen Klopp born? 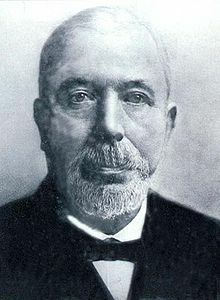 Who was credited as the founder of Liverpool FC? 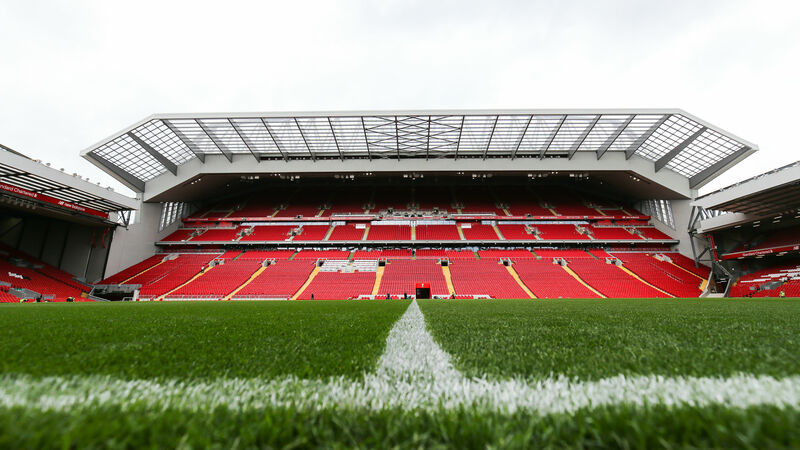 Which of these seasons did Liverpool win The League and FA Cup? 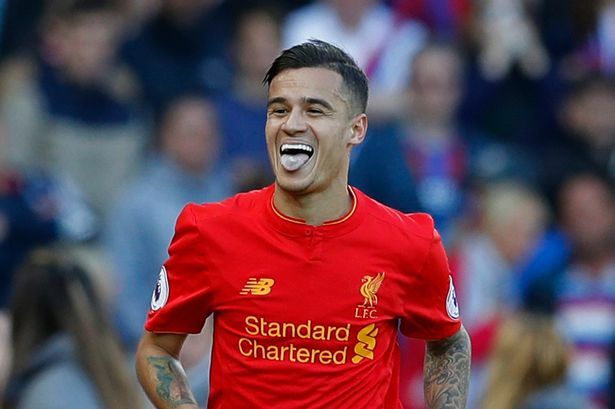 Where did Liverpool sign Philippe Coutinho from? Who was the player of the 2002–03 season? 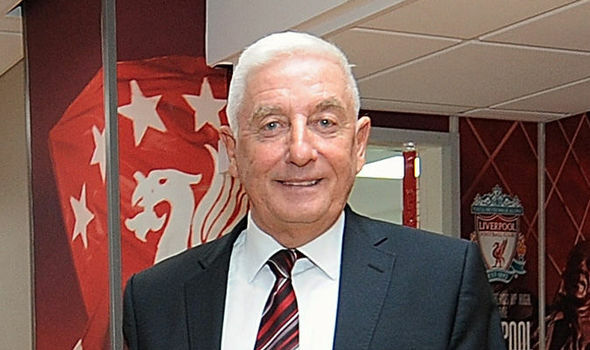 Who was the manager before Roy Evans? 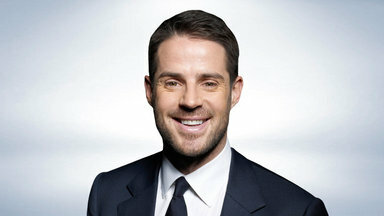 True or False - Jamie Redknapp was the Liverpool captain for 3 years? 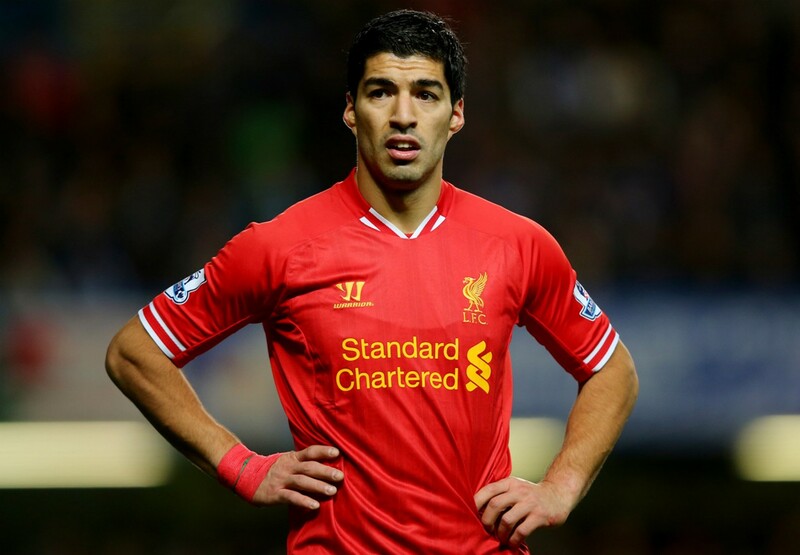 Which of these teams has Luis Suarez NOT played for? The 2017 Academy Director Alex Inglethorpe was once a striker who played for Leyton Orient and Watford among others? 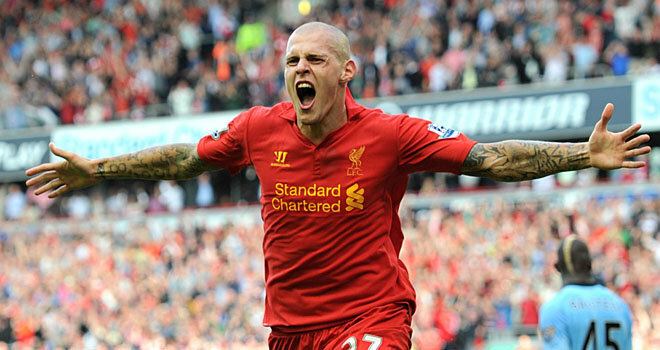 Martin Škrtel played international football for which country?